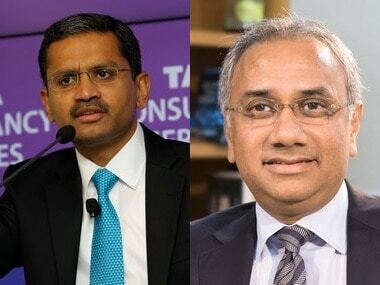 After a disappointing set of quarterly earnings from IT biggies TCS and Infosys, HCL Technologies early Friday posted numbers that beat analysts' estimates. 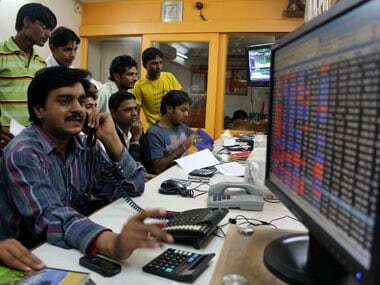 For the quarter ended September 30, the software major reported earnings of Rs 2,015 crore, down 1.9 percent from Rs 2,055 crore registered in the preceding quarter. A CNBC-TV18 poll estimated HCL Tech's net profit to slip 3.5 percent to Rs 1,975 crore in July-September while dollar revenue growth was seen at 2 percent at $1,725 million. In dollar terms, HCL Tech's revenue came in line with expectations, rising 1.8 percent at $1,722 million as against $1,691 million in the previous quarter. Based on rupee, the company's revenue rose 1.6 percent to Rs 11,519 crore over Rs 11,336 crore in the preceding quarter. 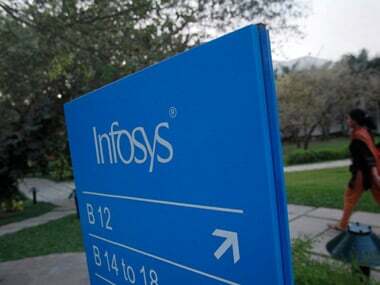 On the outlook front, while Infosys and TCS exhibited a cautious stance by cutting their full year earnings estimates, HCL rather preferred to rather maintain FY17 constant currency guidance at 12-14 percent and EBIT guidance at 19.5-20.5 percent. 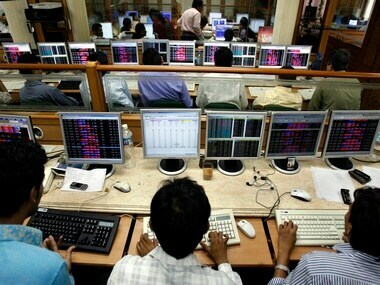 While HCL's evenue in constant currency in Q2 was up 2.8 percent on sequential basis. its EBIT fell 0.7 percent at Rs 2,318 crore against Rs 2,333 crore while margins were at 20.1 percent versus 20.6 percent (QoQ), Moneycontrol report said. Anil Chanana, CFO of the company, post earnings announcement, said, "We are enthused with overall Q2 FY17 performance. Earnings per share (EPS) this quarter, has gone up by 16.8 percent YoY. This demonstrates our resilient business model focused on both revenue growth and profitability. The conversion of net income to operating cash flow has been in excess of 100 percent for last twelve months ended September 30, 2016 while the return on equity continues to be robust at 28 percent." Meanwhile, the company has declared a dividend of Rs 6 per share.